Born into Max Medici (Danny DeVito) and his brother’s circus, Dumbo is dubbed a freak by most of the troupe and paying public due to his curious appearance, and is forced to perform with the clowns. A tragic accident, although it’s hard to feel sorry for the victim, separates Dumbo from his mother and he’s left to be raised by the Farrier children (Nico Parker and Finley Hobbins). They have their own issues to deal with, including the loss of their mother and the return from war of their father (Colin Farrell) as he attempts to deal with a life-changing injury and the grief caused by his wife’s death. This version of Dumbo is exactly as you’d imagine it to be, given who’s in charge. Burton brings his quirky, occasionally gothic, charm to proceedings and although it’s rather sinister in places (Nightmare Island is just that), the same sense of joy and wonder from the original remains at its core. There’s many a tribute to its predecessor, including a triumphant musical interlude, courtesy of composer Danny Elfman, involving bubbles, and even Casey Jones Jnr looks like he’s having fun. 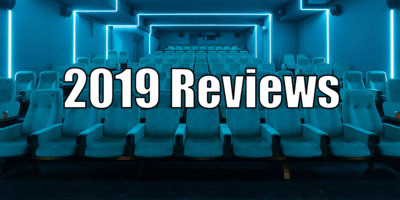 Most of the cast, many of whom have worked with Burton before, are excellent, particularly DeVito and Keaton, with Eva Green and Farrell also faring well, while Joseph Gatt shines as Neils Skellig, Vandevere’s threatening assistant. The young Parker and Hobbins, making their feature debuts, struggle to find their feet. Both are perfectly likeable, but their inexperience shows. Undoubtedly the star of the show is Jumbo Jnr himself, and thanks to some exceptional CGI it’s impossible not to fall in love with the big little guy as he endears himself to those around him. His cuteness and playfulness are enough to warm even the coldest of hearts. 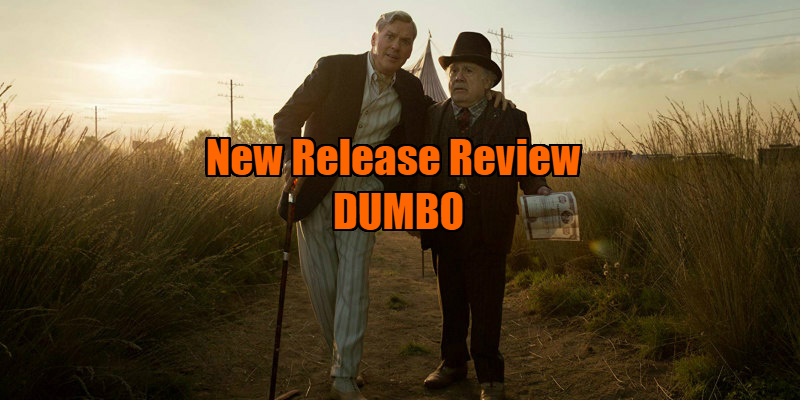 Like its aged cousin, Dumbo is a lovely, enchanting family film, spectacularly updated for the 21st century. You’ve seen a horsefly, you’ve seen a dragonfly, you’ve even seen a housefly and now, thanks to that traditional Disney magic, you’ll well and truly believe an elephant can fly. 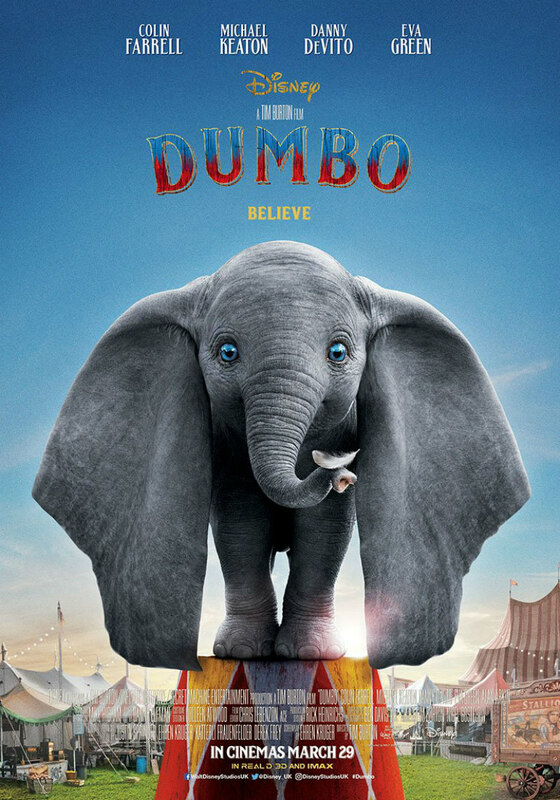 Dumbo is in UK/ROI cinemas March 29th.